IF YOU COULD PICK ANY WRITER, LIVING OR DEAD, TO SERVE AS YOUR MENTOR, WHO WOULD YOU PICK? I go through phases, usually after I'm inspired by a certain story, where I seek out and absorb everything I can about that story's author. 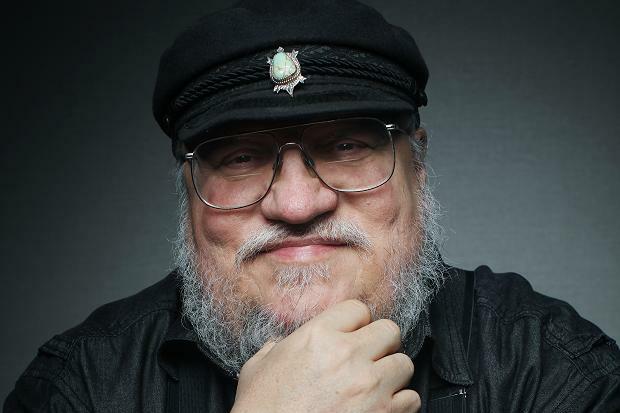 Right now, that's George R. R. Martin and Game of Thrones. Fortunately, the internet is such a wealth of material (interviews, blog posts, etc.) that I can, in a way, be mentored by him. In the past I've gone through this binge with Maggie Stiefvater and Laini Taylor, among others. I would choose Sarah Dessen to be my writing mentor because I've read almost all of her books and they are consistently engaging and well written. Since I write about situations and themes similar to the ones that come up in her novels, I think she'd have some great insights to share. 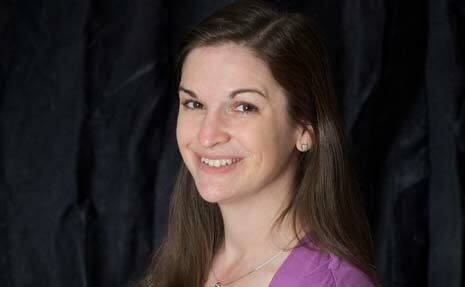 Also, Sarah has been publishing since 1996 so she has long-term experience with the industry. 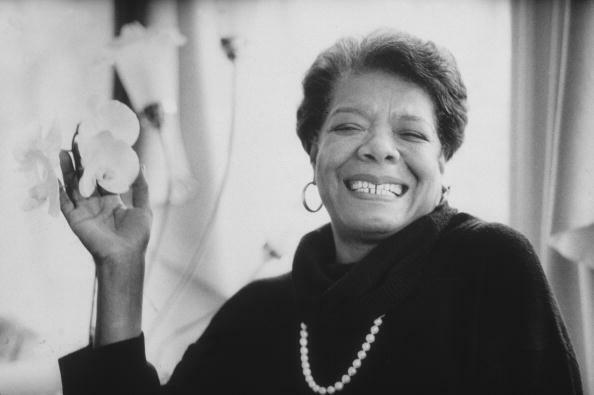 Maya Angelou. I think she'd get me. I think she'd speak my language. And I think she would have the most interesting stories to tell, which is the best kind of mentoring, really. Join in the fun by leaving your answer in the comments here, at YA Confidential, on your own blog, or on Twitter (and be sure to tag us @weheartya!). I don't really write that much so I'm not that sure... Maybe I'd pick someone incredibly smart from the past just so I can learn from them? Maybe some sort of philosopher or just general academic? Interesting answers though! Kristan's answer in particular seems like it would be fun. Hmmm . . . I think I would say Neil Gaiman, because I've been sucked into all of his books (I read The Ocean at the End of the Lane in one day - same with American Gods), and I want to write books that I would love to read. However, I've got to say that Tamsyn Muir is becoming a huge influence on me. I'd definitely choose Cassandra Clare or Tamora Pierce. One of my favorite authors, Susan Dennard, does directly mentor writers on her site's forum and she's answered my questions. I wish more authors had time for that, she's amazing!